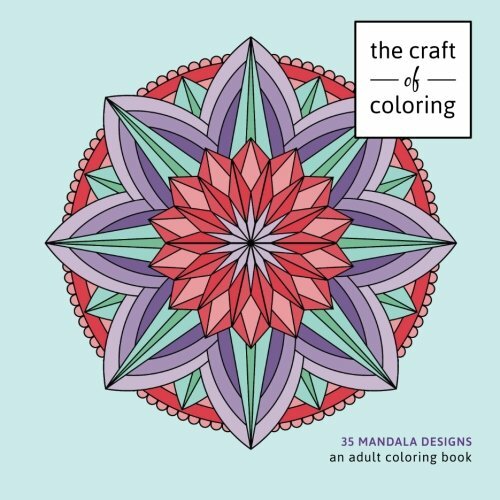 The Craft of Coloring is pleased to offer our second book: 35 Mandala Designs. 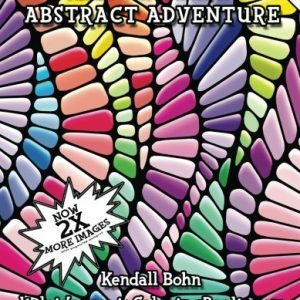 These Mandalas are great for people for all levels of coloring experience as there are a wide variety of tight and open spaces with many opportunities for shading and texture creation. 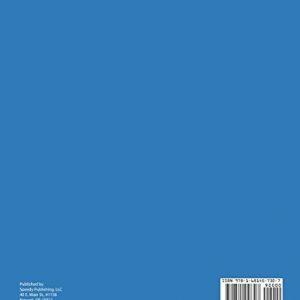 Each page is single sided to allow you to color without bleeding through to the next design. 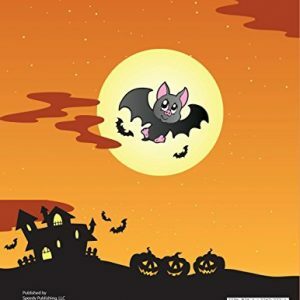 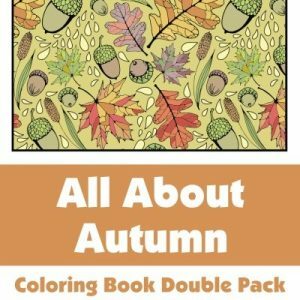 Go ahead and discover The Craft of Coloring!